President Mnangagwa yesterday appointed a leaner, but diverse and dynamic 20-member Cabinet expected to help him pursue his multifaceted reforms aimed at realising his vision to turn Zimbabwe into a middle-income economy by 2030. The President lived up to his pre-election promise to reduce Cabinet posts, a departure from the previous era where the number of ministers ran into thirties or far higher. The Cabinet is a blend of technocrats and veterans of the party from the liberation struggle. President Mnangagwa also appointed 13 Deputy Ministers and nine Provincial Ministers of State, except for Harare Province. Two Ministers of State were appointed to the Offices of Vice Presidents Constantino Chiwenga and Kembo Mohadi. An outsider in politics and Government, renowned mathematician and vice president of the African Development Bank Professor Mthuli Ncube, by far President Mnangagwa’s strongest arsenal to drive the economic reform agenda, was appointed Finance and Economic Development Minister. 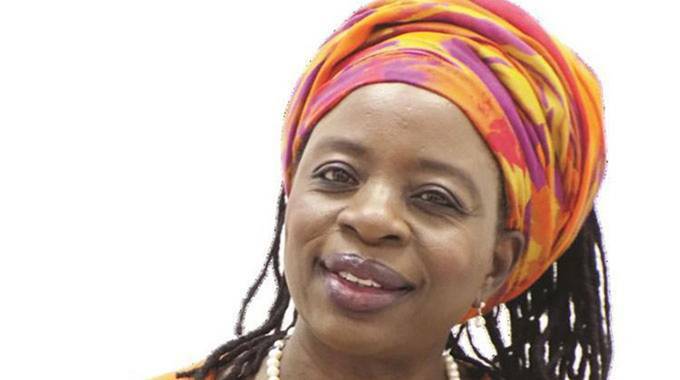 Veteran politician and Zanu-PF national chair Cde Oppah Muchinguri-Kashiri got the all-powerful Defence and War Veterans Minister portfolio. Cde July Moyo and Dr Sibusiso Moyo retained their positions as Local Government, Public Works and National Housing Minister and Foreign Affairs and International Trade Minister, respectively. Dr Sekai Nzenza, another new entrant and columnist for The Herald, is the new Public Service, Labour and Social Welfare Minister, while Cde Mangaliso Ndlovu is the new Industry and Commerce Minister. President Mnangagwa retained Professors Amon Murwira and Paul Mavima as Higher and Tertiary Education, Science and Technology Development, and Primary and Secondary Education ministers, respectively. Cde Jorum Gumbo, who served as Transport and Infrastructural Development Minister in the previous Cabinet, was moved to the Energy and Power Development portfolio, until recently held by Cde Simon Khaya Moyo. Cde Kazembe Kazembe was moved from Youth, Sport and Culture to Information Communication Technology and Courier Services. 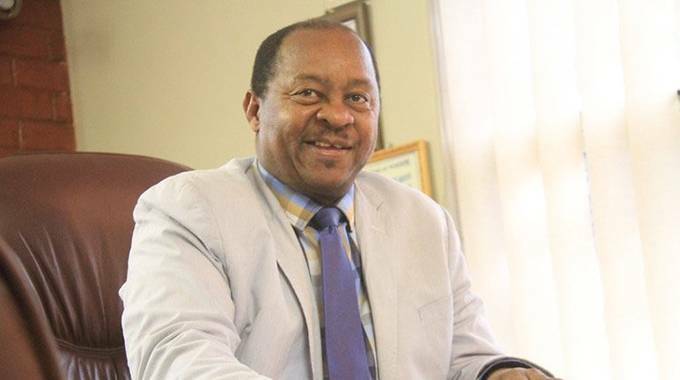 Cde Winston Chitando remains Mines and Mining Development Minister. Former Minister of State for Manicaland Provincial Affairs Cde Monica Mutsvangwa is the new Information, Publicity and Broadcasting Services Minister while Cde Joel Biggie Matiza, who is the Zanu-PF provincial chair for Mashonaland East, was named Transport and Infrastructural Development Minister. 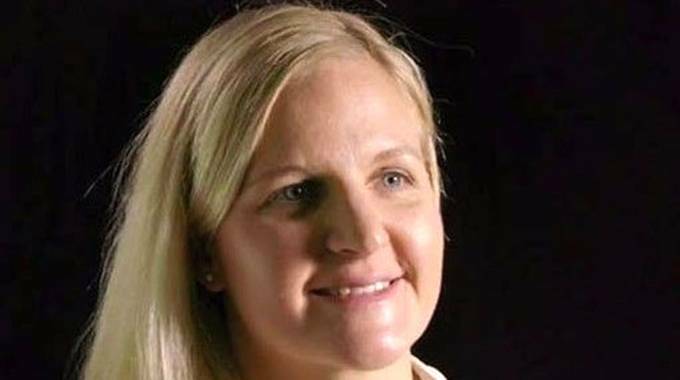 Swimming sensation and Olympic medalist Kirsty Coventry was honoured for her feats with a surprise appointment to the Youth, Sport, Arts and Recreation Minister while Dr Obadiah Moyo was announced the new Health and Child Care Minister. Cdes Ziyambi Ziyambi and Sithembiso Nyoni retained the Justice, Legal and Parliamentary Affairs and Women Affairs, Community, Small and Medium Enterprises Development Ministries in that order. Those appointed Ministers of State for Provincial Affairs include Cdes Judith Ncube (Bulawayo), Mary Mliswa (Mashonaland West), Apollonia Munzverengi (Mashonaland East) and Monica Mavhunga (Mashonaland Central). Cde Ellen Gwaradzimba is the new Minister of State for Manicaland and in Midlands President Mnangagwa appointed Cde Larry Mavima as the new Provincial Minister of State. 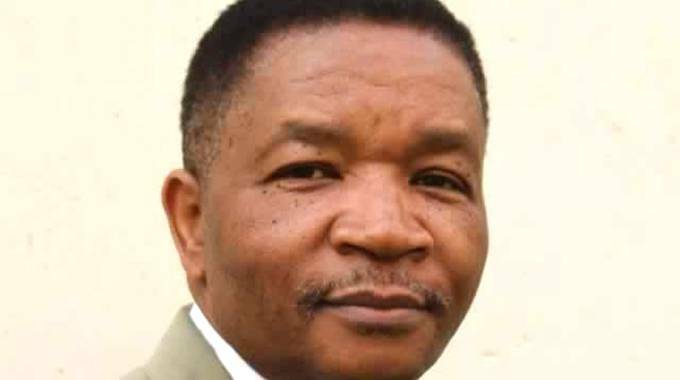 In Masvingo, Cde Ezra Chadzamira is the new Minister of State for Provincial Affairs and Cde Abednico Ncube retained his position as Matabeleland South Provincial Minister of State. Cde Richard Moyo is the new Minister of State for Matabeleland North while the Minister of State for Harare province will be named in due course. Cde Evelyn Ndlovu is the new Minister of State in Vice President Chiwenga’s Office while Cde Davis Marapira is the new Minister of State in Vice President Kembo Mohadi’s Office. Those who made it as Deputy Ministers include Cdes Victor Matemadanda (Defence and War Veterans), Jennifer Mhlanga (Local Government, Public Works and National Housing) and Cde Lovemore Matuke (Public Service, Labour and Social Welfare). Cde Rajeshakumart Modi is the new Deputy Minister of Industry and Commerce while Cde Mike Madiro is the new Deputy Minister of Home Affairs. Cde Edgar Moyo was named Primary and Secondary Education Deputy Minister while Cde Polite Kambamura made it as the new Mines and Mining Development Deputy Minister. Cde Magna Mudzingwa will deputise Cde Jorum Gumbo in the Ministry of Energy and Power Development while Cde Energy Mutodi will deputise Cde Monica Mutsvangwa in the Ministry of Information, Publicity and Broadcasting Services. Cdes Fortune Chasi and Yeukai Simbanegavi are the deputies for Transport and Infrastructural Development and Youth, Sport, Arts and Recreation Ministries, respectively. Cde Jerifan Muswere was appointed as the Deputy Minister for Information Communication Technology and Courier Services. Fielding questions after the announcement of the new ministers, President Mnangagwa said he believed the team he assembled had the capacity deliver.